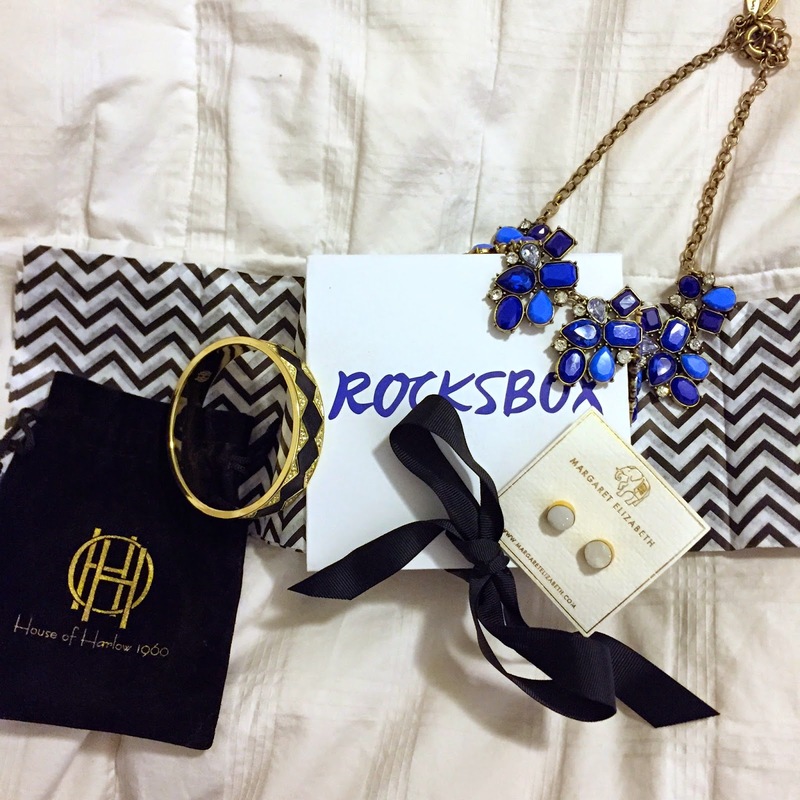 I'm sharing a jewelry service that I've recently fallen in love with, Rocksbox. It is a full service jewelry company with over 30 retailers that you can borrow and swap or buy. If you become a Shine Insider, like me, you can receive three hand picked pieces of designer jewelry on loan anytime you want for however long you want. 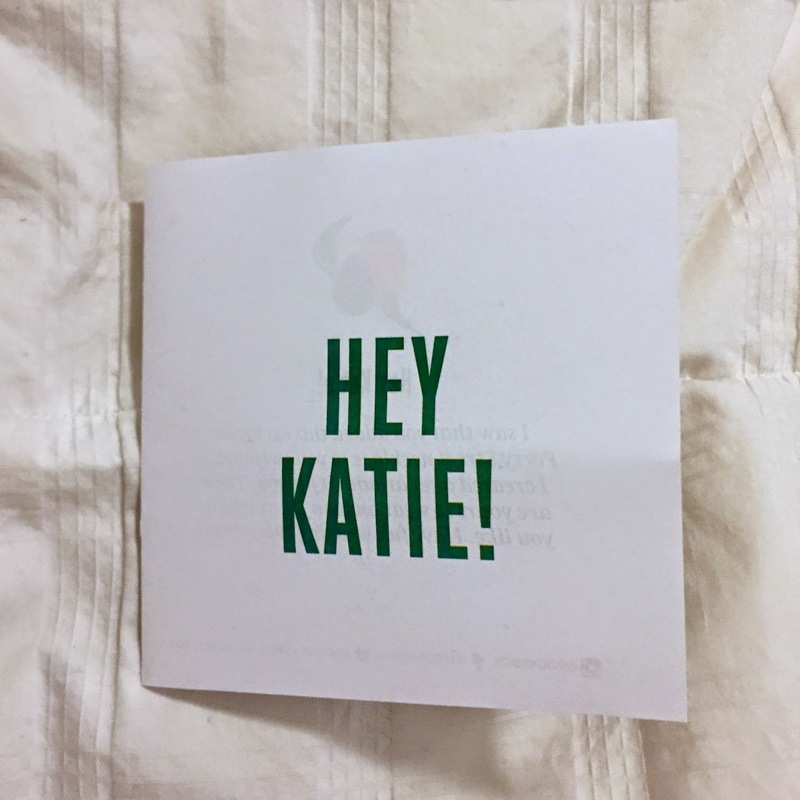 Then once you return your pieces (if you decide not to buy any), you immediately get another three in the mail; it's like Christmas all year round ;) They carry one of my favorite designers, House of Harlow (pictured above) to Gorjana and each piece is different from the next. Your stylist will also even match pieces together for you to wear as a set at a $200 value for just $19 a month. As a Shine Insider, you will take an in-depth style questionnaire for your stylist to gain better insight to your taste. 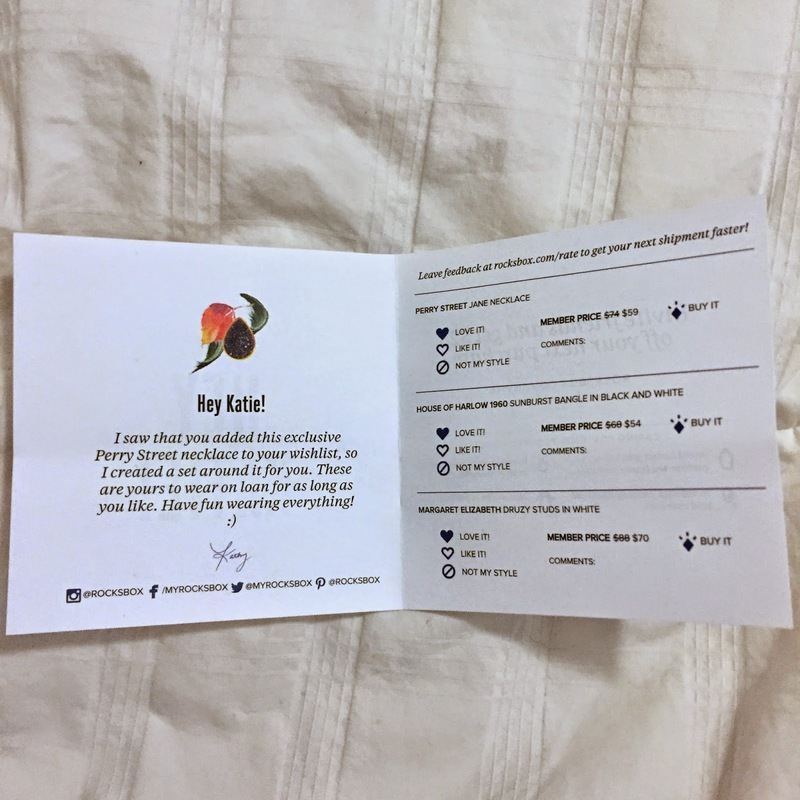 Then, with every shipment of your three pieces, there will be a personalized note and survey for feedback on how you like what you received (shown below). Every experience will be altered to your wish list. It's really completely catered to you and you can end your service at anytime. Once you sign up, make sure to follow their Instagram account @rocksbox regularly to find the best styles other Shine Insider's are styling and snag them for your own by tagging #wishlist. *This post is sponsored by Rockbox, however all opinions in this post are of my own.